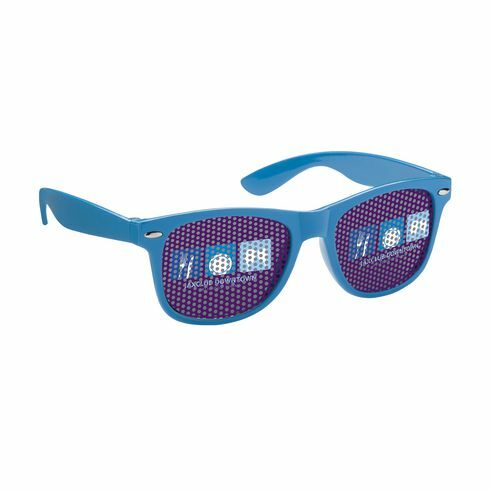 Eye-catching promotional glasses. 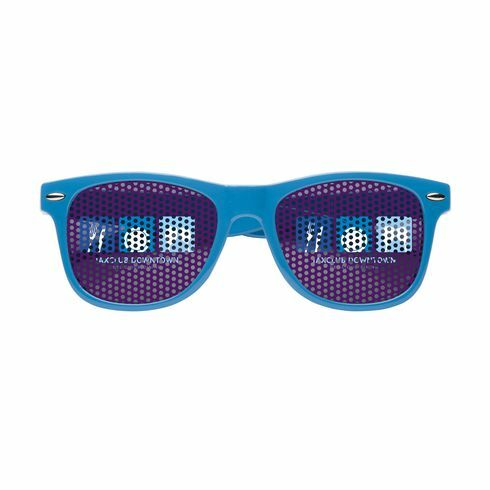 With UV 400 protection (according to European standards). Possible with full colour sticker on both lenses.